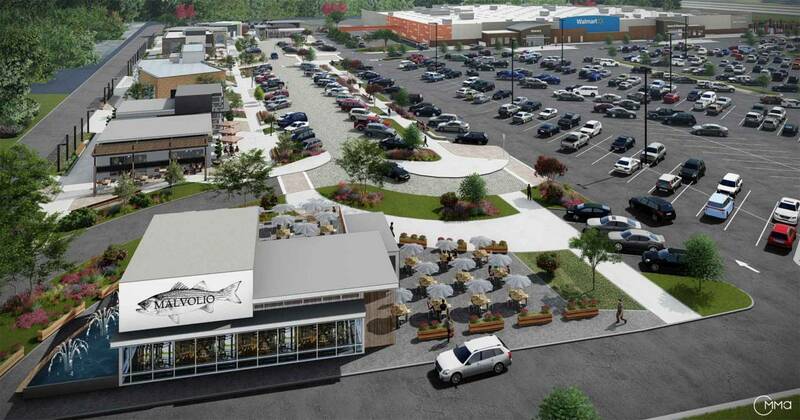 Walmart is planning transformations of its vast parking lots into vibrant “town centers” offering restaurants, food halls, shops, parks, entertainment and homes. The concept — dubbed Walmart Town Center — was unveiled by a Walmart executive speaking at ICSC’s Southeast Conference & Deal Making last week. 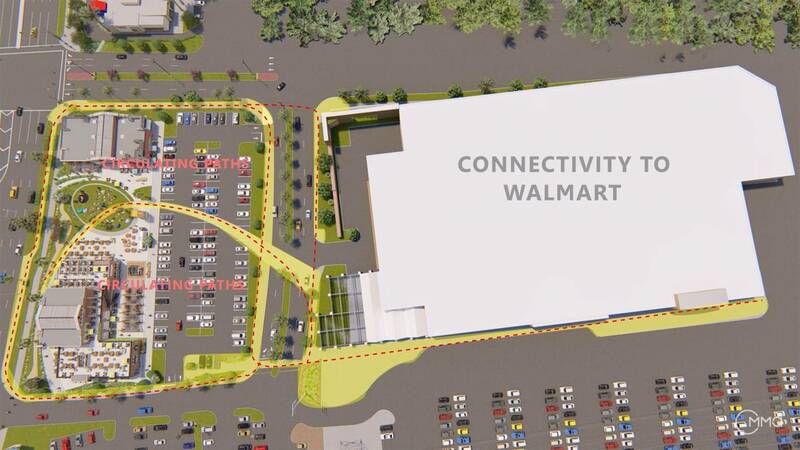 The first such development will take place at Walmart's Supercenter in Loveland, Colo., where the company intends to break ground next spring on about six acres of parking lot and 12 acres of vacant land. 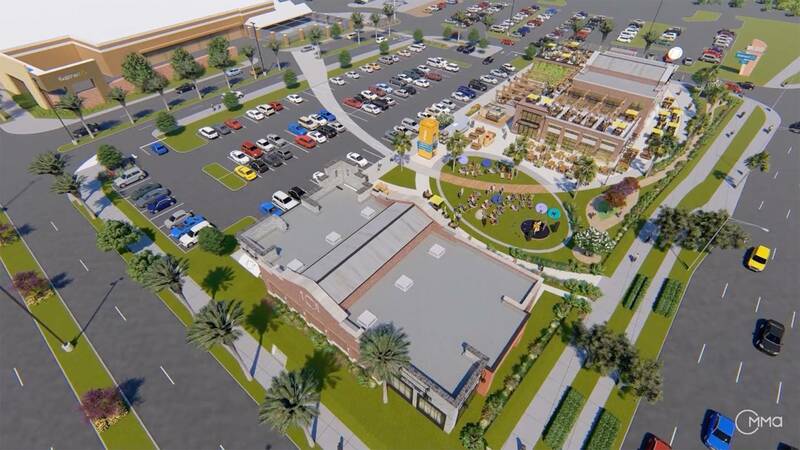 Similar projects are in the planning at roughly a dozen other sites across the U.S., according to the retailer’s website, which describes the addition of parks at some centers, shipping-container retail space at others, and food halls and food trucks at others still. Walmart had 5,358 stores across the U.S. as of July 31, according to its website, including 3,565 Supercenters and 597 Sam’s Clubs.